The World of Peachtree Publishers: Sydney Taylor Book Award Blog Tour! The Sydney Taylor Book Award blog tour is going on this week! 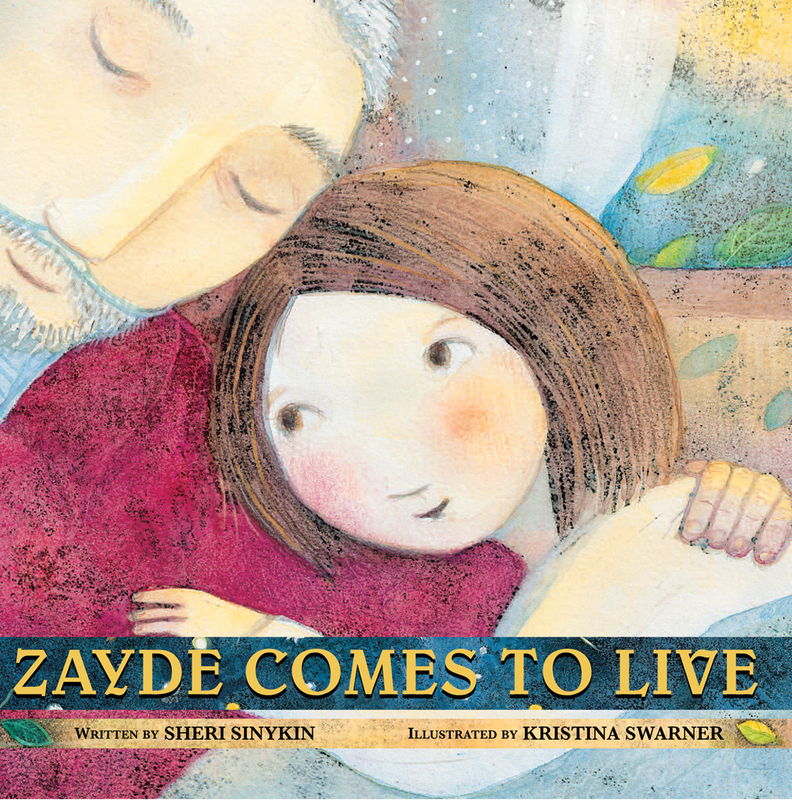 We are thrilled that Zayde Comes to Live received an Honor recognition from the Association of Jewish Libraries. You can follow along with the tour here! We will also have a guest post from Sheri and a Q&A with Kristina here on our blog on Wednesday as well, so stay tuned!